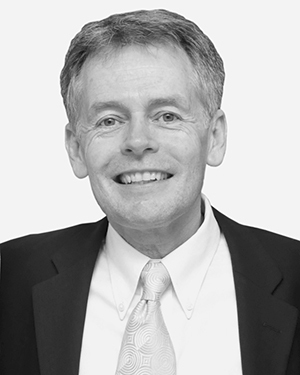 After three years at the National Gallery of Victoria and 14 years at the National Gallery of Australia, Ron Ramsey was based in Washington DC from 2004 to 2007 as Australia’s Cultural Attaché. He was Director of Newcastle Art Gallery from 2007 to 2014 and is currently Executive Director of the Art Gallery Society of NSW. Ron is an exceptional leader. He is always inclusive and unflappable. His knowledge is extensive, interesting and unique. He enhanced all our experiences. Ron is a wonderful Tour Leader, professional, attentive and has such amazing knowledge of the Arts. We would travel with him again and would highly recommend him to others.